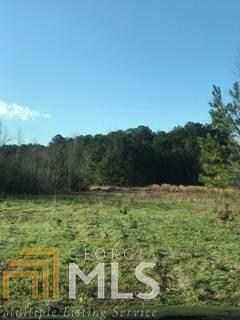 Come take a look at this 25 acres of mature hardwoods and pines 15 acres of pasture land! You will find that this has it all! 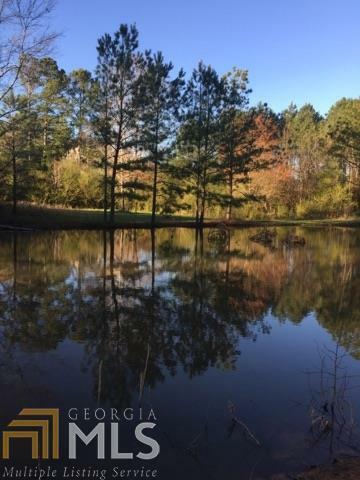 From the nice sized pond, to running water, pastured land, hardwoods, and all of this is in a great location. 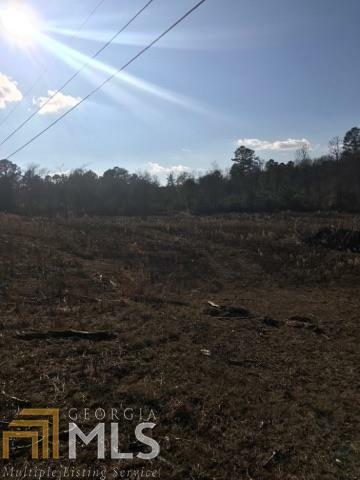 You could build your dream home on the hill over looking all of your land. 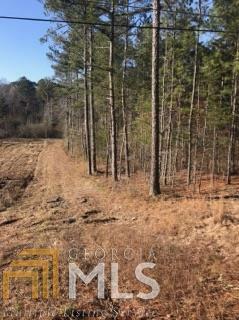 If that isn't your plan you will also find this land holds a lot of mature deer and turkey! It does have 3/8 mile of road frontage, a larger barn, access to property off of 2 different roads,a septic tank, city water and well water! JUST IMAGINE THE POSSIBILITIES! !